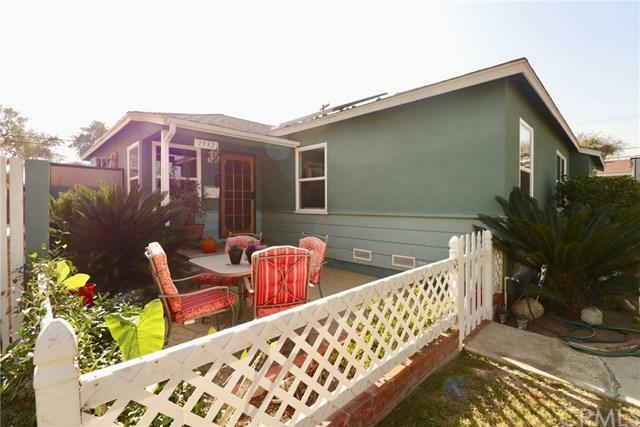 Adorable Single Story home in the heart of Fullerton priced to sell!! Original Hardwood flooring. Newer windows. Owner has added a 1/2 bath in the entertainment room. Ceiling fans in all bedrooms. 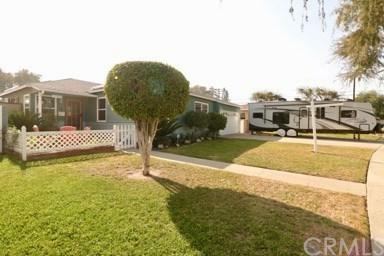 This home has a two car garage and a large front yard on a beautiful tree lined street. Outstanding Fullerton School Options. 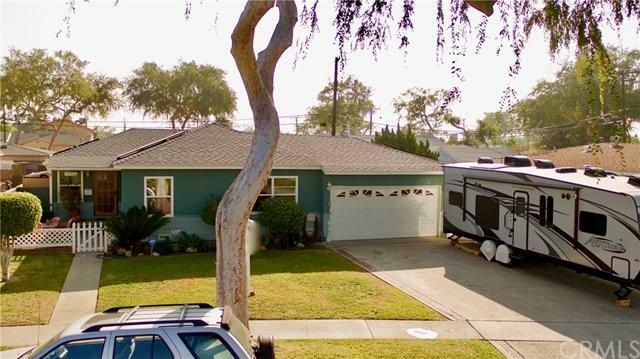 This home is conveniently located near 91 and 5 freeways. 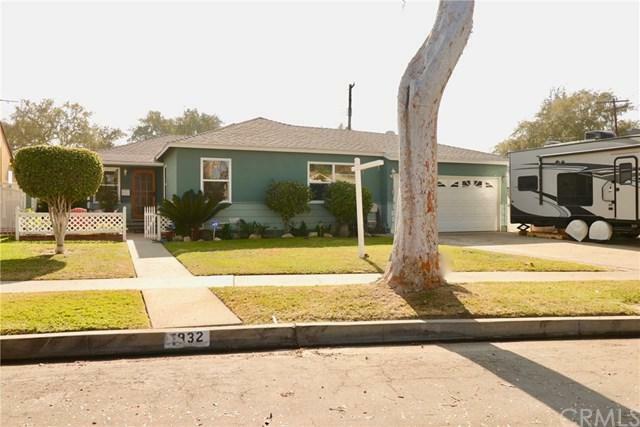 Awesome first time buyer home! This is a must see!